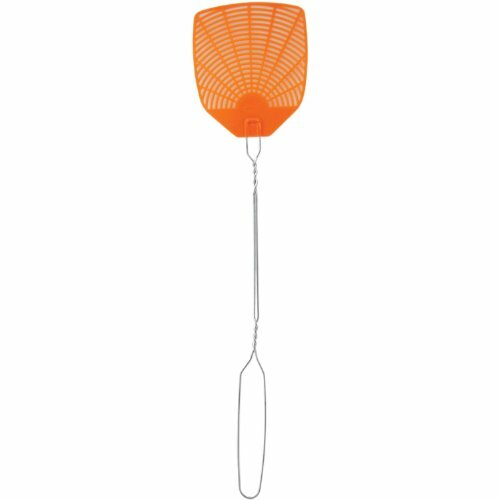 The plastic fly swatter, by PIC, has a flexible plastic blade. They can't scratch, won't tear, and have a long life. View More In Fly Swatters. If you have any questions about this product by PIC, contact us by completing and submitting the form below. If you are looking for a specif part number, please include it with your message. © 2019 - blackantkingplus.org. All Rights Reserved.